Nourish your personal beauty daily with Sibu Sea Berry Therapy Juice Blend for skin, hair and nails. 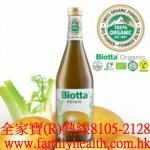 This all natural liquid dietary supplement is made from the nutrient-dense Sea Berries (Sea Buckthorn). Tart and sweet, this invigorating blend is a delicious way to start each day. Harness the power of Omega-7 for naturally beautiful, healthy skin. 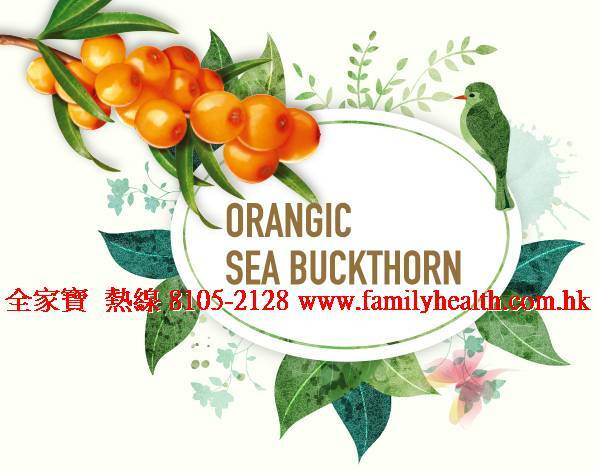 Our Turkestanica Sea Berry (Sea Buckthorn) is an Omega-7 powerhouse unmatched in its nutrient profile. Packed with over 190 bioactive compounds, it thrives in the extreme alpine environment of the Himalayan Highlands to provide you with unmatched health and beauty benefits.